It looks like General Motors is not the only car manufacturer that is affected by massive recall in the US recently. 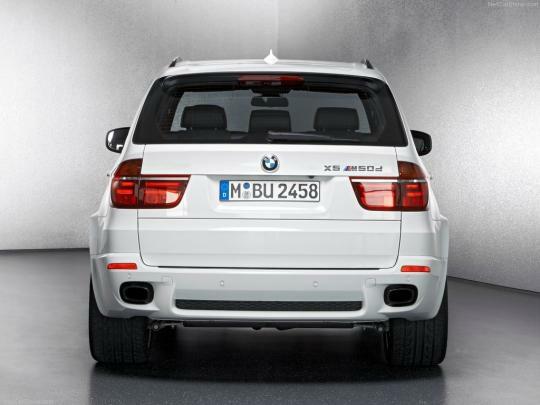 The National Highway Traffic Safety Administration announced that BMW is recalling some 2,642 units of the X5 and X6 SUVs fitted with diesel engines due to an engine bay fire risk. The affected vehicles are manufactured between 20 April 2012 and 29 May 2012. According to the official statement by BMW, due to a machining error of the steering gear surface, power steering fluid may leak. Leaking power steering fluid can spray onto hot exhaust parts, increasing the risk of an engine compartment fire. The issue was uncovered during testing at the BMW plant in Spartanburg and the luxury car maker is unaware of any incidents caused by the defect. The driver is still able to maintain steering control although the power steering assist is faulty. However, a higher degree of effort is required. A change in steering effort could increase the likelihood of an accident under certain emergency conditions. 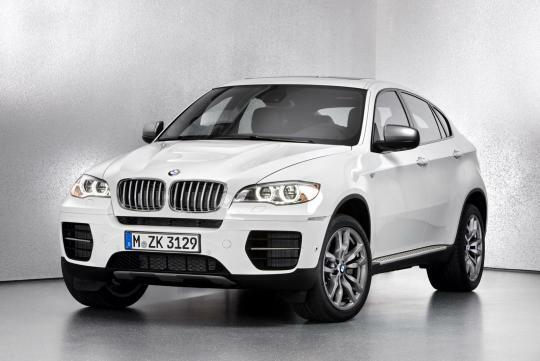 The recall is expected to begin in July, and BMW dealers will inspect and replace the steering gear on affected vehicles as necessary. The recall by GM (on the Cruze model) and BMW reminds me of a conversation that I had with a local Hyundai salesman recently. He mentioned that if a model is sold in the US, one can be assured that it is quite safe as the US government is very serious about vehicular safety. I think there is some truth in it.